The Private Label Distillery 10 Step Process. Private Label Distillery is a federally regulated distillery located in Denver, Colorado. We produce vodka, rum, gin, whiskey, and liqueurs. The owners of Private Label Distillery also own www.FusionGlassworks.com, a custom glass manufacturer. PLD is the only joint venture glass/distillery in North America. We offer the total package at the best price & quality. 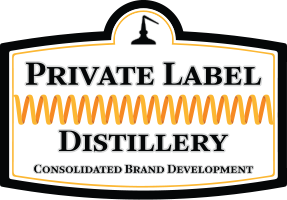 Private Label Distillery helps new and existing brands with all aspects of brand development and growth. 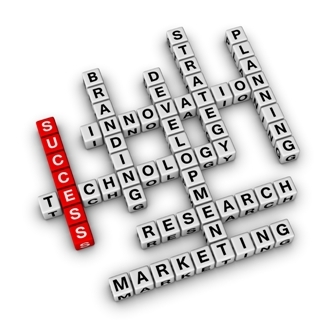 We offer consulting services for anyone interested in setting up a spirit brand or alcohol distillery. Private Label Distillery works with brands on distribution and marketing which is not offered by most distillers. We have a minimum order of ~22000, 750ml bottles (1 truckload). Please click here for detailed information on our process or here for questions and sales information.